Thanks to public support Fleetwood Town Council have voted an increase in the precept to fund the running of the Fleetwood Maritime Museum for the next 12 months. Lancashire County Council (LCC) now need to provide the necessary financial and legal detail to support the production of a business plan. LCC must also facilitate a smooth transfer of the Museum to the Town Council to allow the Museum to open in late March as planned. 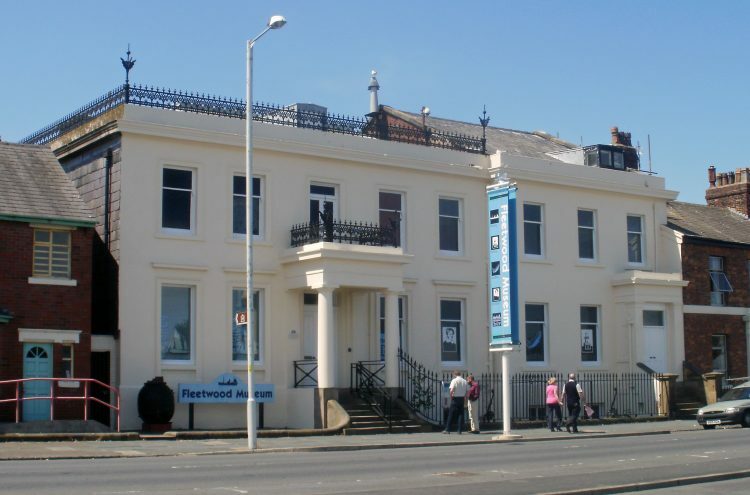 Last month (December 2015) we asked you to join other residents in signing a petition, Save Fleetwood Museum – Only Weeks to Save Fleetwood’s Heritage. More than 1,600 signatures have been collected, and this, together with strong support at a recent public meeting, persuaded Fleetwood Town Council to increase its funding of the Museum. Thank you for signing and helping to save an important part of Lancashire’s heritage.